J. 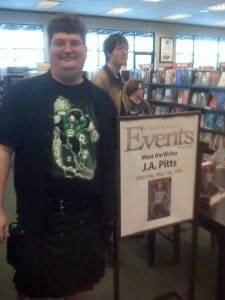 A. Pitts is a graduate of the Oregon Coast Writers Workshops and holds degrees in English and Library Science. "Spear of Light exceeds my already high expectations for a Brenda Cooper novel. The exploration of what makes us human shines through this entertaining read."